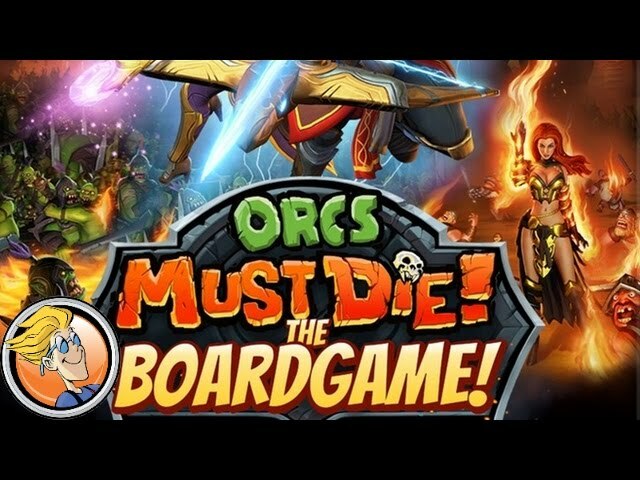 Orcs Must Die: The Boardgame  actually consists of TWO separate games! One is based on the heroic Order, while the other is for the Unchained. Both are complete stand-alone games. In Order, you’ll play heroes such as Maximilian the War Mage, Gabriella the Redeemed Sorceress, and others, while fending off the villainous orc onslaught. In Unchained, you play opposing heroes, such as the Kobold King or Midnight the assassin, facing down assaults by human soldiers, lions, elves, bears, dwarfs, and the like.